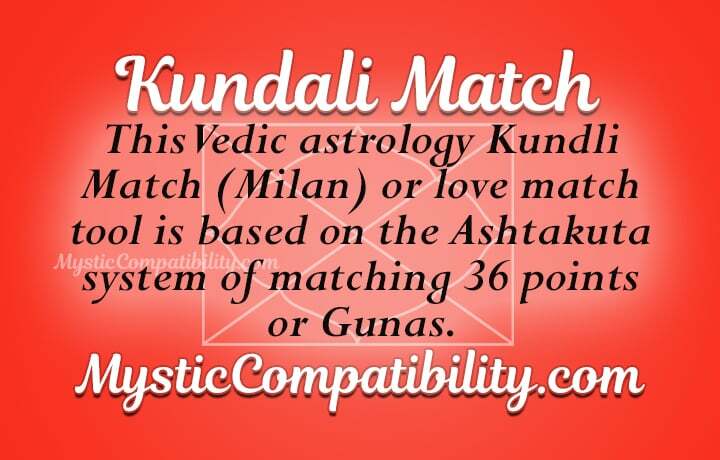 Kundali match is very important in Vedic astrology. It is also termed as Kundli Milan or Guna Milan. This type of marriage matching is of great significance more so to the people of the Hindu community. 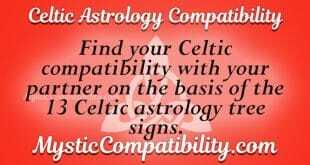 Simply stated, this matching reflects on marriage compatibility in love affairs. Kundali match is something that has been practiced for years in the Hindu society. This was particularly prevalent in areas where arranged marriages were common. Before lovers get to be considered as compatible, elders used to perform Kundali Milan. This would help them in reading the stars relating to your relationship. From the information they obtained, they could give you guidance on what you should do to make your relationship thrive. This type of match-matching is still important in today’s world. 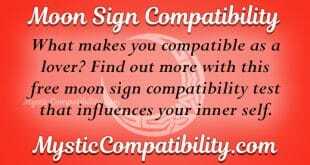 People crave to understand the marriage compatibility aspects of their relationships. It is for this reason that they should take the Kundali matching test. 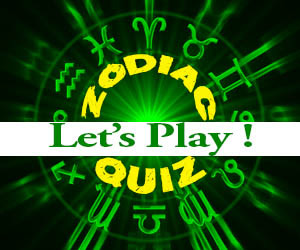 This will reveal what the stars has in store for them regarding their love affair. Kundali match is more inclined to help you in gaining a deeper insight on whether marriage life can flourish in your match. The results obtained from Kundali matching rely on the ashtakuta system. 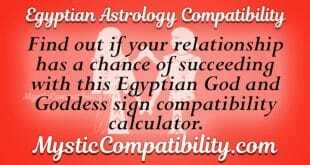 This is the system whereby compatibility aspects of lovers is calculated out of 36 points. Take the Kundali match test today and you would better understand whether marriage would work in your relationship or not.